These birds on first glance appear to be sparrows and are frequently mistakenly identified as such by passers by. One close look at the bill immediately shows the difference. 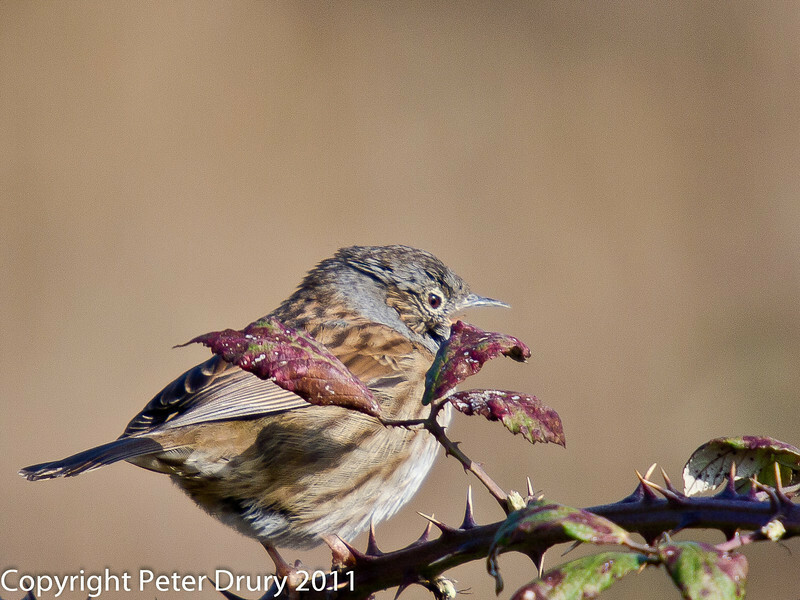 The alternative common name of Hedge Sparrow persists.